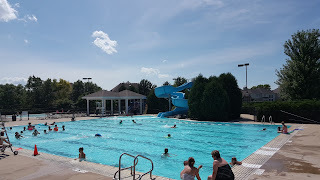 A pool community is the perfect oasis on HOT summer days! Thornwood has a wonderful pool with a fun slide, fountains, a zero depth pool for the little ones and dont forget the neighborhood swim team. 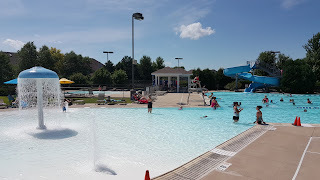 A great place to socialize and meet up with your neighbors and make new friends too. 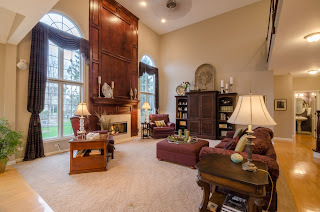 Click on the link below for the 360 Photo tour. 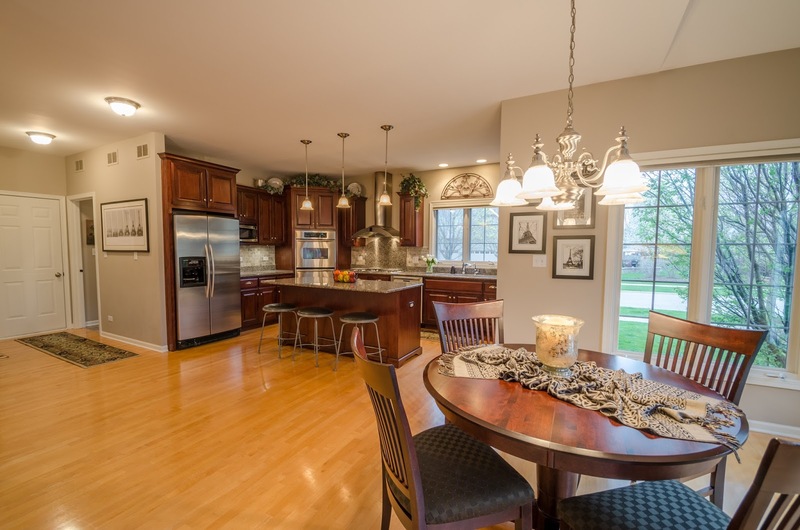 What sets Thornwood apart from the new homes that are available in South Elgin? 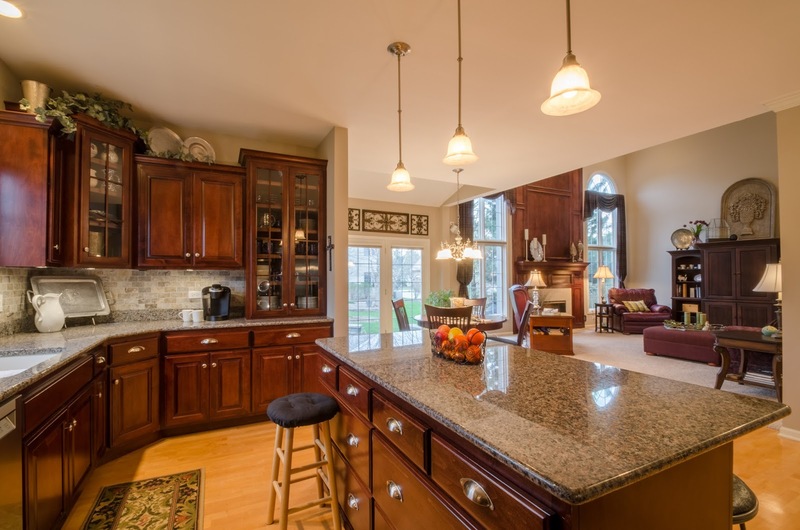 These wonderful amenities that you can't get in another neighborhood in South Elgin. See all the FUN amenities for your family in Thornwood in South Elgin, IL . Distressed property is a short sale or foreclosure. Source is MRED multiple listing service. Information deemed reliable but not guaranteed. 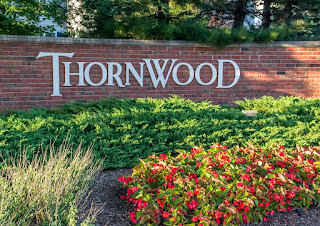 Currently there are 32 single family homes on the market in Thornwood in South Elgin, Illinois. Of these, 6 are currently under contract. There is 5.6 months supply of inventory. In the past six months 6 of the 46 closed sales have been distressed properties (either short sale or bank owned).